Manhattan Beach has always prided itself on its independence, from the very beginning in 1912, when the town residents wanted their independence from the City of Los Angeles. The number of inhabitants residing within the town boundaries was 600. The election for incorporation took place on November 25, 1912. Of the 127 votes cast, 95 were for incorporation and 32 against. Today, there is another issue that will show the community’s independence. Should the City Council change Sepulveda Boulevard to Pacific Coast Highway? At August 7 at the Manhattan Beach City Council meeting, council members will be under pressure from El Segundo and perhaps even from here in town, who want to change the present name. 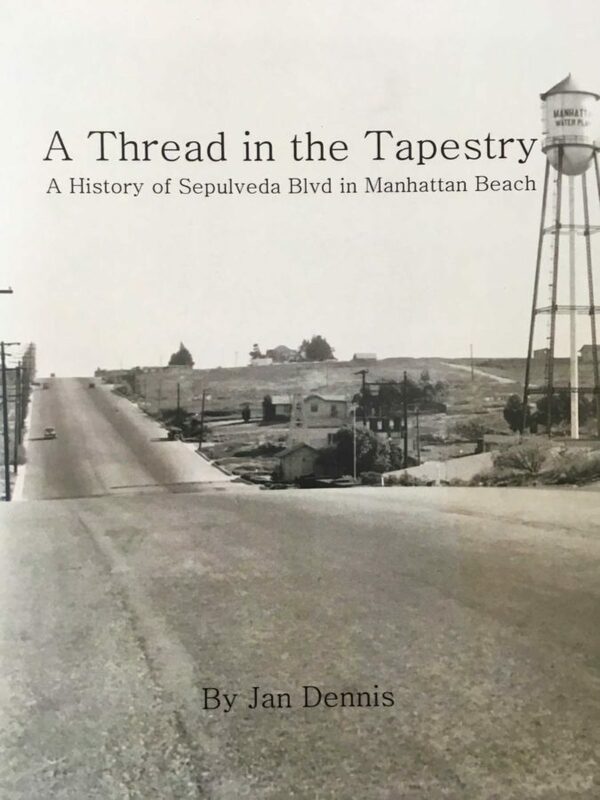 However, the name Sepulveda, as well as the Sepulveda corridor, has a great deal of significance in the history of not only Manhattan Beach and its residents, but the history of the South Bay. Sepulveda refers to Francisco Xavier Sepulveda, who in 1781 at the age of six, in the company of his father, a Spanish colonial soldier, took part in the establishment of the Los Angeles Pueblo. The highway, once a dusty trail began as the northern boundary of the Rancho de Los Palos Verdes and proceed north across the San Fernando Valley floor to the town of Sepulveda, later to be renamed Mission Hills. As the trail developed, it became extremely important to the South Bay as well as Los Angeles County. Yes, it is true parts of Sepulveda Boulevard in various towns has been changed to Pacific Coast Highway for one reason or another. But in Manhattan Beach, there is no reason for such a change. A change will bring added expenses to the hundreds of businesses along the Sepulveda corridor, as well as to the property owners and the city of Manhattan Beach. Please express your feelings to your City Councilmembers in regards to your community’s history and the business-owners along the Sepulveda Boulevard corridor. Our City’s history is slowly being lost. Let’s preserve what we can for future generation on August 7 at the City Council at 6 p.m.
Those who made history yesterday and those who keep history alive today help bring a link to the past to future generations.